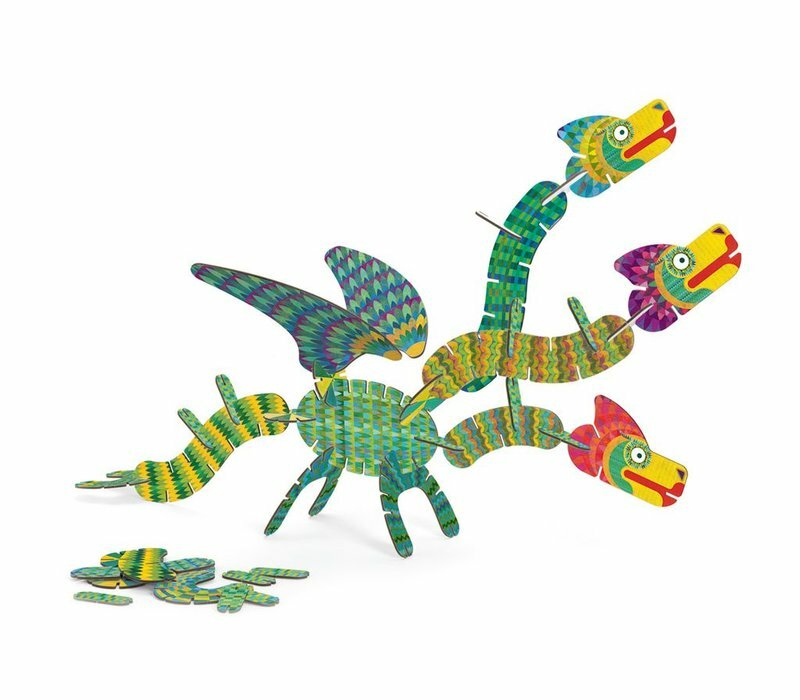 The Volubo Volubo - Dragon is a fantastic game that will be both challenging and fun for kids of 5+ years. 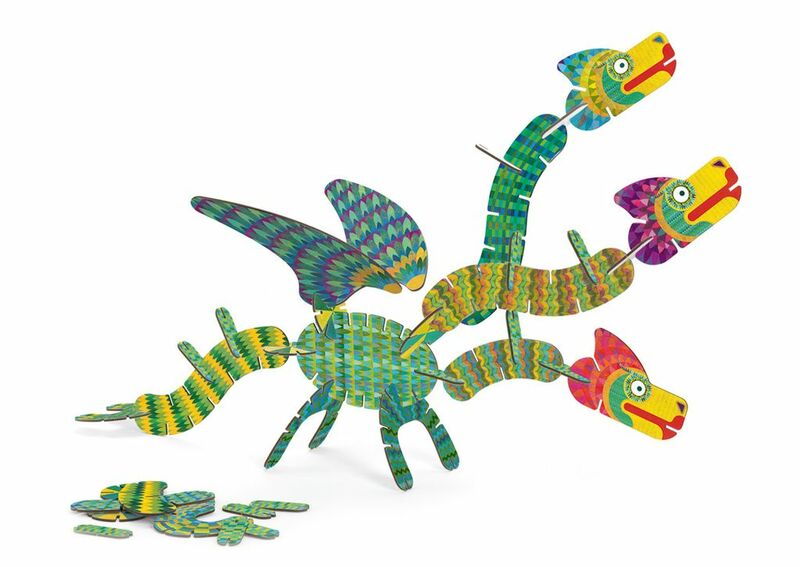 Comes with 40 connecting pieces to build magic dragons and create 9 different models. Great for developing motor skills and creativity.